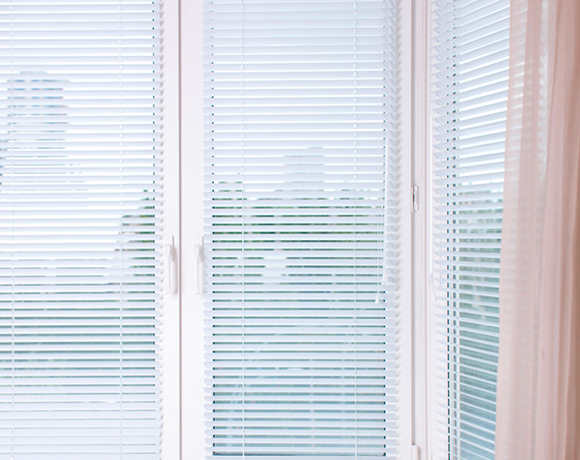 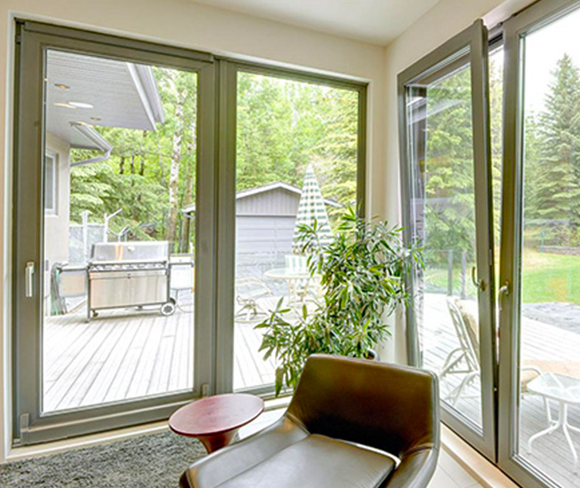 Awning window range offers a wide variety of styles and configurations to suit any unique taste or requirement. 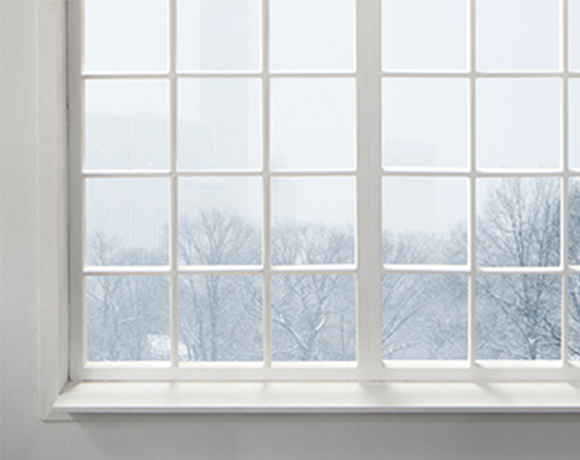 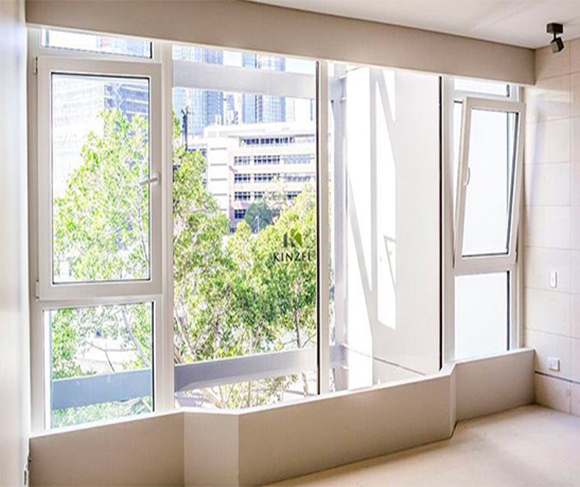 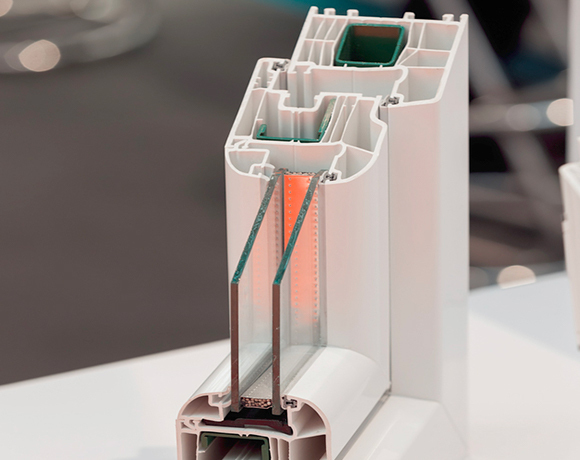 Hinge from the top and opening at the bottom, awning windows are perfect for ventilation in all weather conditions. 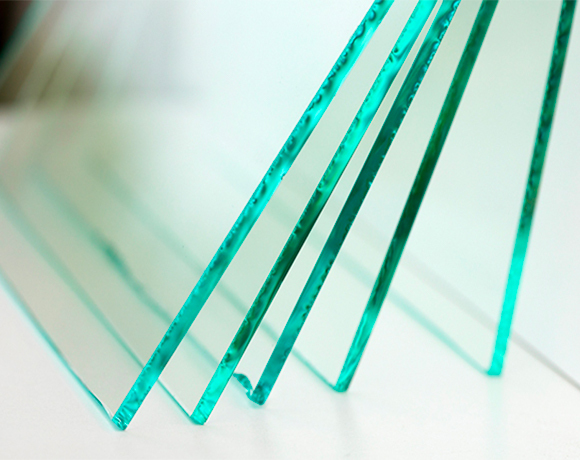 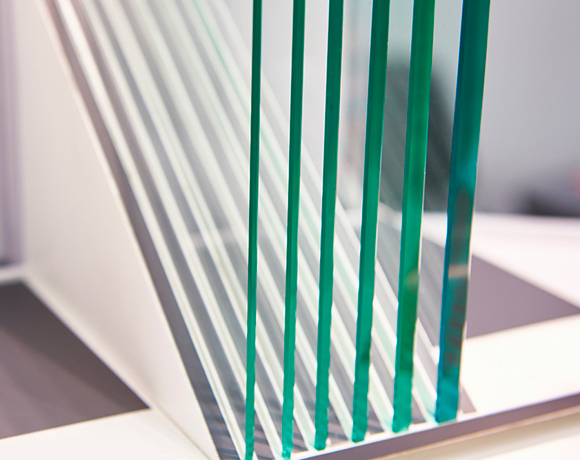 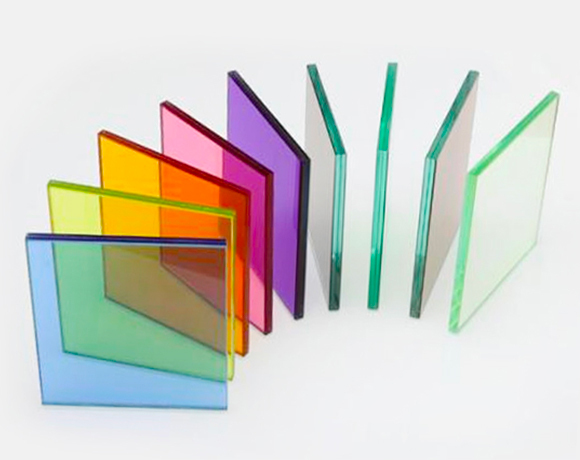 There are lots of custom options for the glass from the type of glass, layer to the thickness and color. 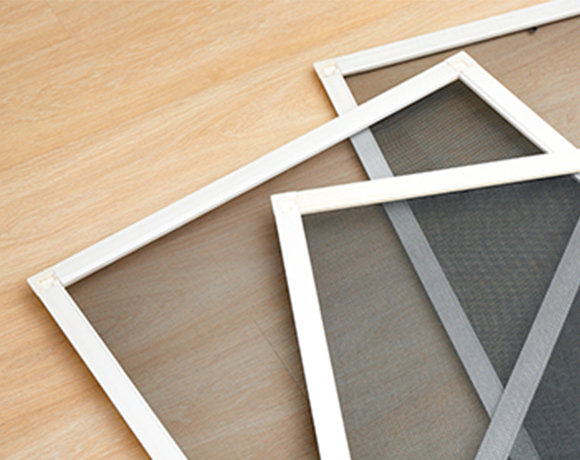 Our engineers will choose the best combination of the following based on your window style and budget. 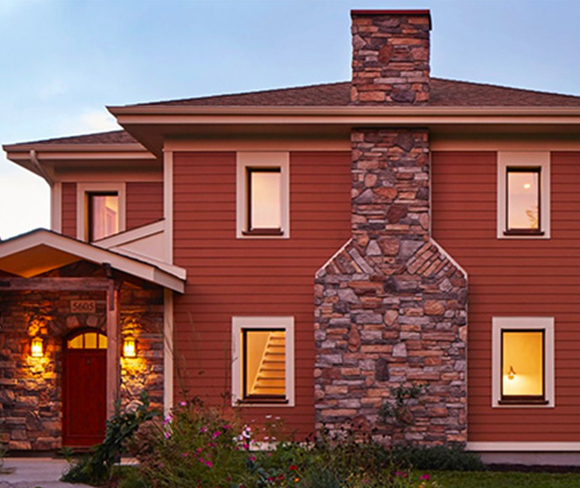 For each window style, the accessories may come in differently. 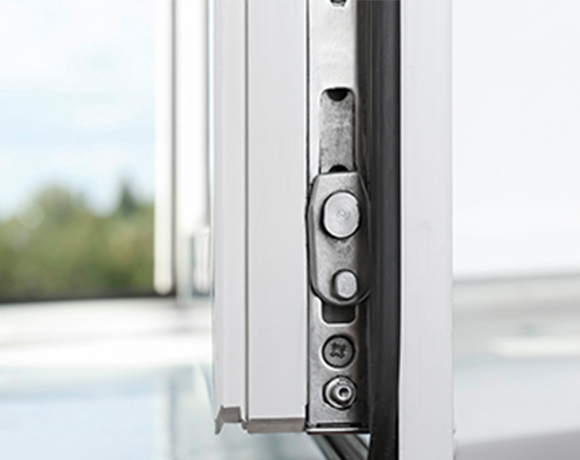 You can choose your accessories by brands or be advised by our experienced engineers. 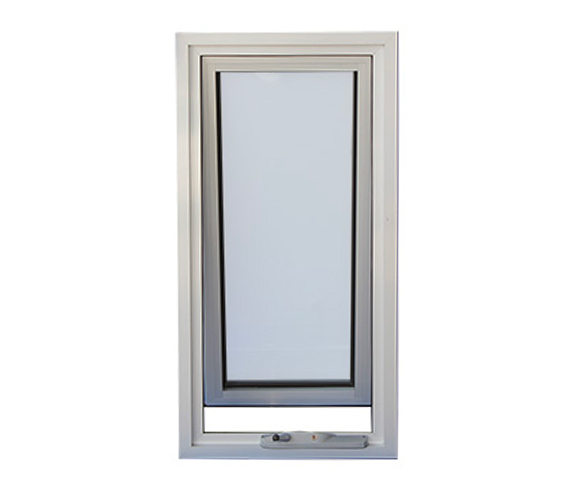 There are multiple designs for this window style, please see the technical document below for more information.